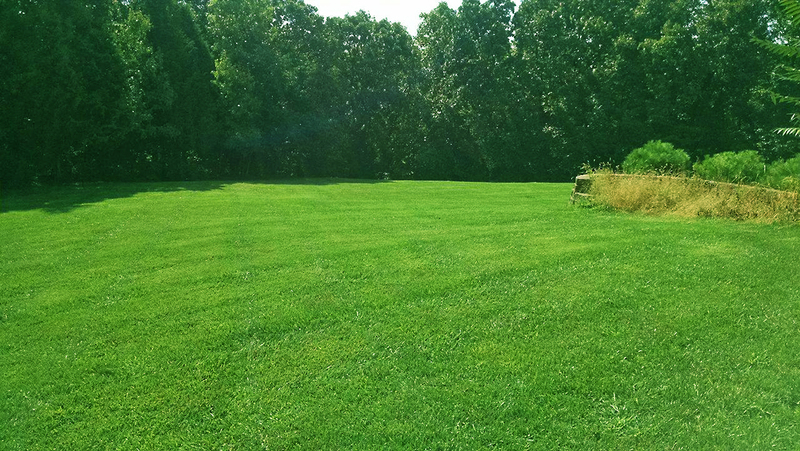 Trees Surrounding a Lawn – Lawn Systems Inc. Published December 12, 2016 at 1200 × 676 in Fertilization. Copyright 2019 © Lawn Systems Inc.. All Rights Reserved.